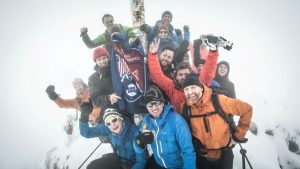 This entry was posted in Staff Blogs and tagged Hanwag Experience, Alpine trekking, trekking Germany on 16th November 2016 by Jamie Heywood. 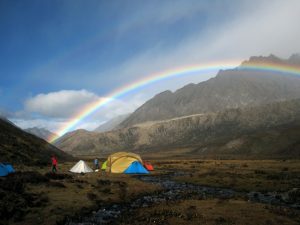 This entry was posted in Staff Blogs and tagged mountaineering, Tom Richardson, Trekking, Tibetan Alps, Minya Tonka, exploring the mountains on 31st October 2016 by Tom Richardson. This summer the climbing has been a little less frequent than normal, nevertheless I have gotten outside on the odd occasion, even managing a couple of days at Gogarth. Aside from a new baby on the scene, the weddings and stag dos have been all consuming, and so has the eating and drinking. However, living where we do, there is always time to fit in some climbing! 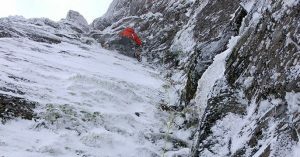 This entry was posted in Staff Blogs and tagged rock climbing, Grit, True Grit, Guidebook, Pete O'Donovan on 8th October 2016 by James Turnbull. 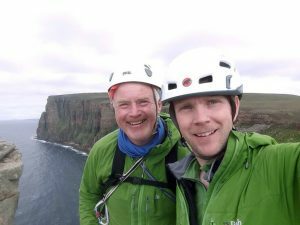 This entry was posted in Staff Blogs and tagged Climbing Old Man of Hoy, sea stack climbing, classic british climbing on 23rd August 2016 by Rob Turnbull. 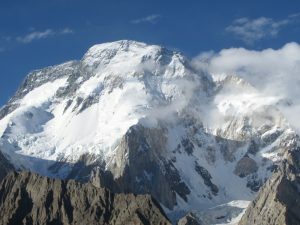 This entry was posted in Staff Blogs and tagged mountaineering, Tom Richardson, Baltoro Glacier, Trekking Pakistan on 22nd August 2016 by Tom Richardson. 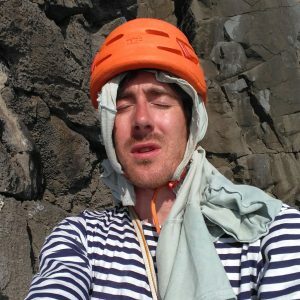 This entry was posted in Staff Blogs and tagged where to climb when its hot, caving, Deep water solo on 19th July 2016 by Simon Kimber. 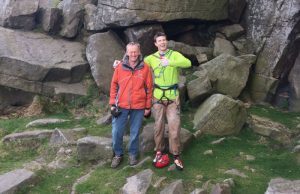 This entry was posted in Staff Blogs and tagged Peak District, Gritstone, Neil foster, foster 5, climbing legends on 18th July 2016 by James Turnbull. 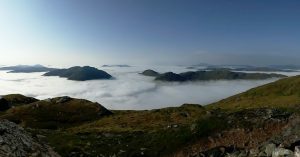 This entry was posted in Staff Blogs and tagged cloud inversion, the munros, trekking scotland on 1st July 2016 by Rob Turnbull. This entry was posted in Staff Blogs and tagged Fathers day gifts, outdoor dad, gifts for dad on 13th June 2016 by Carrie Tomlinson. 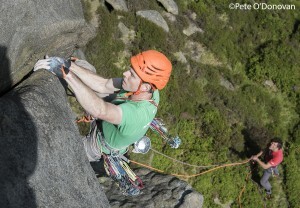 This entry was posted in Staff Blogs and tagged Trad Climbing, Gritstone, Cairngorms on 19th May 2016 by James Turnbull.